EmPowered, the line of accessories that cleverly designed a built-in-charger in popular tried-and-true handbag silhouettes has just launched wristlets for fall. Supercharged and built to impress the most connected person, users can charge their phone (iPhone and Android) full up to four times; that's 400% battery life! With an interior wallet and detachable strap, it will keep you organized too. Made in a durable leather, the wristlet comes in saddle, noir and azure. Available now for pre-order at $119, it's certainly a must-have this season. 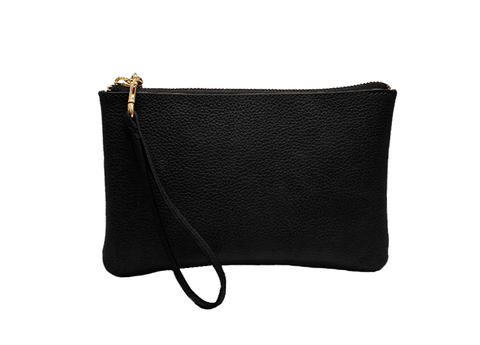 Get the wristlet and check out their other styles at emPowered.